New Sample Sale Sets Added! Still 50% off! I'm really pleased to bring you a New Featured designer. 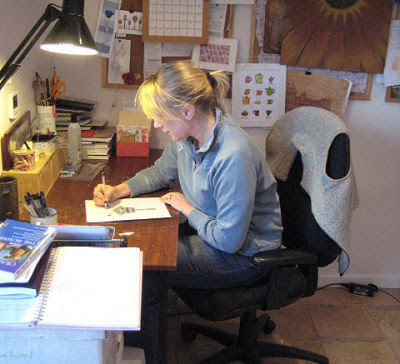 Come and meet Sue, the artist behind from Sooziebee. To read my full interview with Sue and see her beautiful work click here.